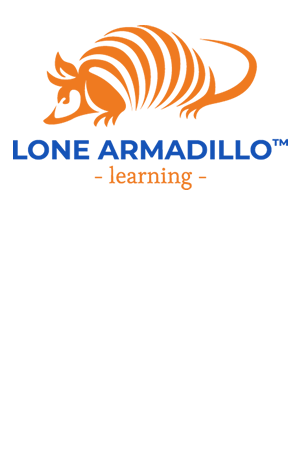 Recruitment marketing has been an explicit part of the Inbound Marketing we've done since Lone Armadillo began building websites for clients in 2008. During the years since, "Recruitment Marketing" has added new technologies and tools. 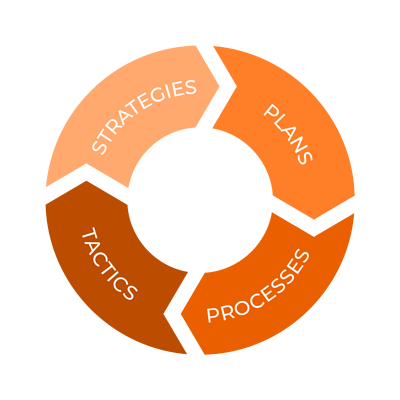 The principles of Inbound Marketing should still be applied. -Whom do you want to attract? -How do you pre-qualify top candidates? -How do you keep good candidates engaged if there aren't any current openings? When it is important to attract the right talent and to keep them engaged, it's a prime time to borrow from the marketer's toolkit. With targeted content strategies, we can help craft an attractive brand and story to attract your ideal candidates to you.